1. Contact Casinos USA by voicemail, twitter, and Facebook Group. Check out our website that archives all of our podcasts: www.casinosusa.bet. Link to report on the longest documented craps roll in a casino in the USA from the Borgata in 2009 (154 rolls, 4 hours, 18 minutes). 2. Dice Setting Influence, probably, likely at times — Dice Control, get real, no way… Check out a few of our favorite dice sets on our webpages and Facebook posts. 3. Nevada Gaming Board reports on Nevada Casinos’ total of monthly gaming wins in February, 2019, which just over a Billion dollars in ONE MONTH. Still snow storms hurt Reno area casinos in February. Nevada Slot Machines (135,000 of them) made 600 million in casino wins in February, Table games made 403 million casino wins in February. Super Bowl casts big wins for Nevada Sports Books on prop bets. Growth of Sports Books in several states does not seem to have hurt the Nevada Sports Books at all. Tourists still pour into Las Vegas at record rates even though they gamble less. 42 million tourists last year visited Las Vegas. Average room rate $130 before resort fees and taxes. *** Many of our podcasts listeners get some room comps if not totally free rooms. Millennials DO know how to play poker. Stop saying that they do not know how to gamble. They are killers in the poker rooms. 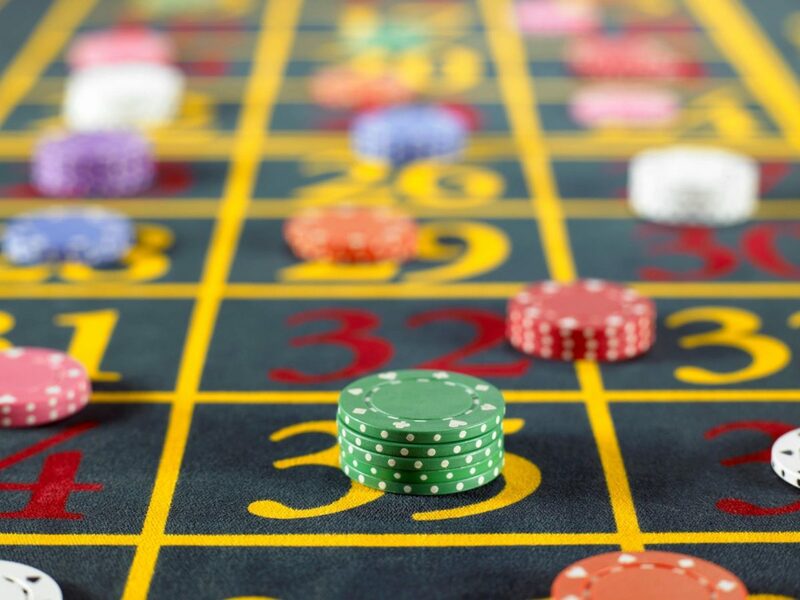 Know that many Las Vegas attractions do not involve gambling: … drinking, dining, dancing, big time show productions, hiking, swimming, enjoying the sun, and upscale shopping- all have little or nothing to do with gambling. For us at Casino USA, we gamble bigger in local casinos than in Las Vegas. 4. Customer Service Issues at Casino Resorts. Gamblers are CUSTOMERS. Hotel Guests are CUSTOMERS. Some casino and hotel workers get that; some do not. We have standards of Customer Service that we expect to receive and will report those who do not give it. Do the same. 5. Craps Talk: Teaching Craps at Rocky Gap Casino Resorts and later a “craps student” of mine gets a $2,500 slot machine win. 6. Our cousin has back to back Big Wins at the same exact Buffalo Slot Machine at the Rivers Casino in Pittsburgh and just days apart. 7. Some important late news before we close. Be back in two weeks; thanks for listening!